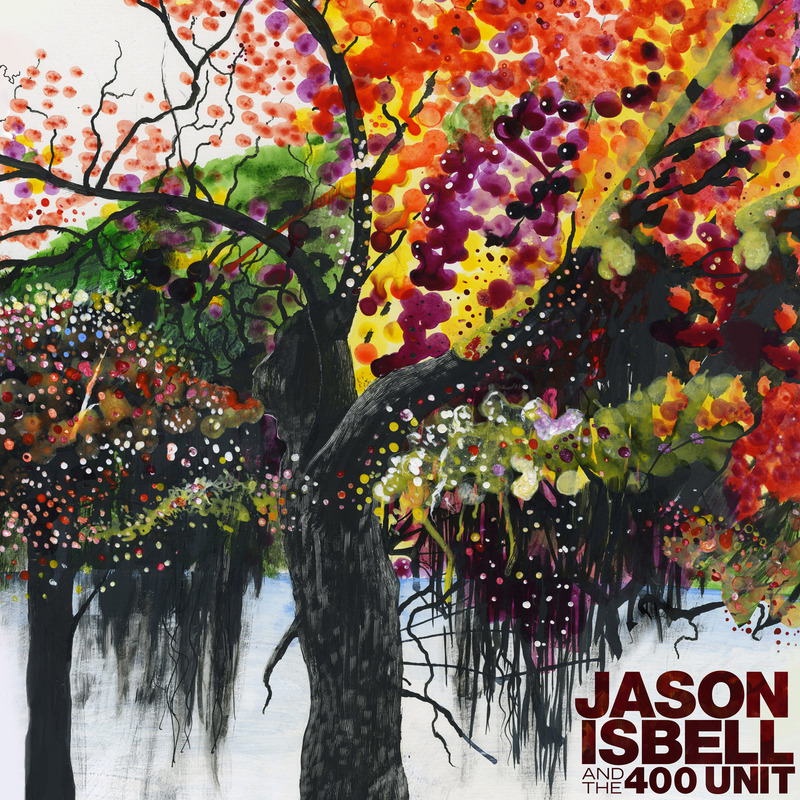 Live From Alabama, the first full-length live album from Jason Isbell & The 400 Unit, is set for a November 20 release on Lightning Rod Records/Thirty Tigers. The live set comes on the heels of receiving the award for SONG OF THE YEAR at the 2012 Americana Music Awards & Honors for his song "Alabama Pines". The song comes from the group's the highly acclaimed 2011 release, Here We Rest, which received three other Americana Award nominations. 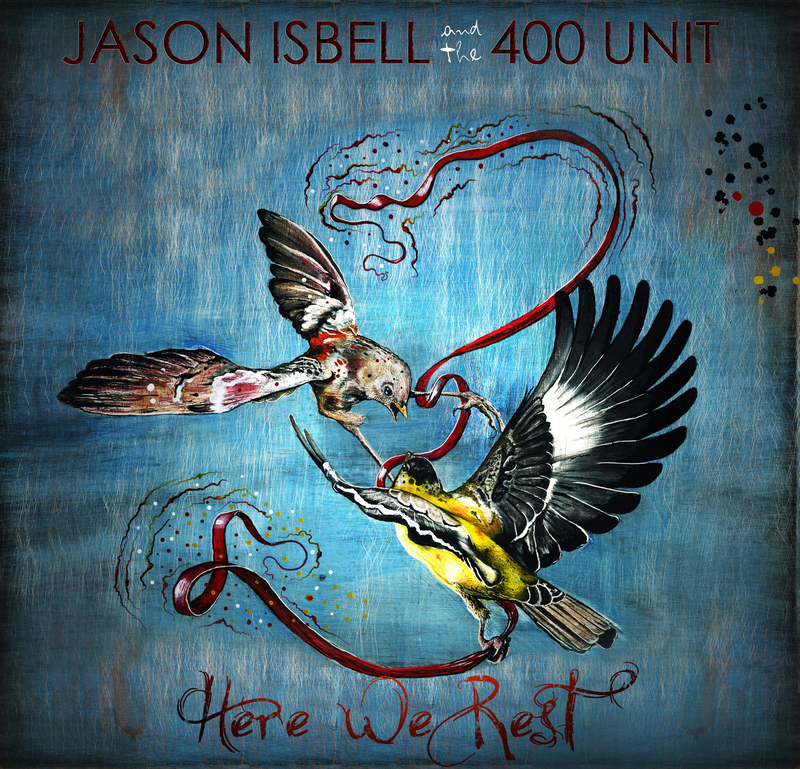 Here We Rest is Isbell's most celebrated album to date. 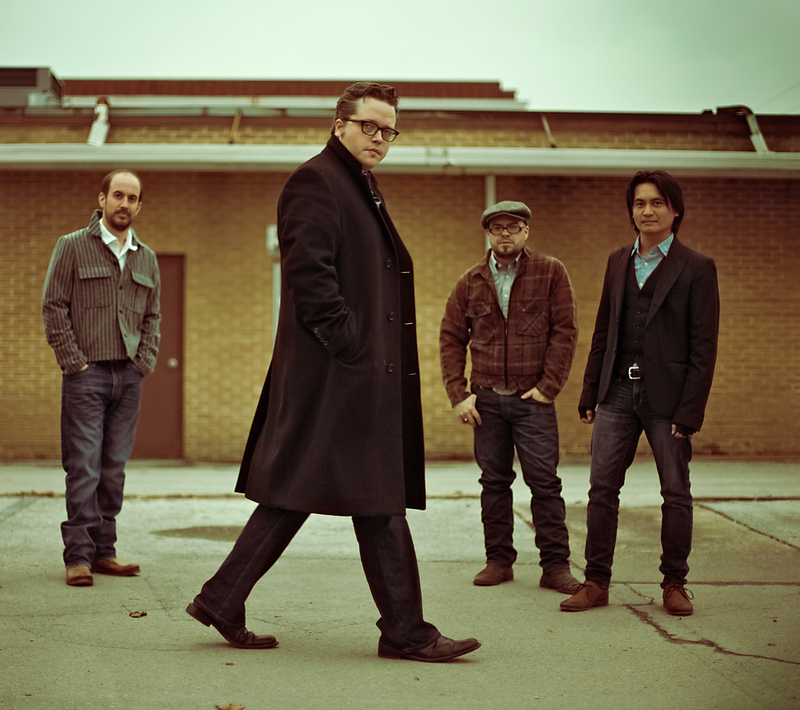 Upon its release, Here We Rest reached the highest debut chart position of Isbell's career by cracking the top 100 on the Billboard Top 200 Albums Chart. This was accompanied by critical affirmation from a wide range of outlets, including NPR, Associated Press, Esquire, GQ, SPIN, USA Today, Blurt, My Old Kentucky Blog and many more capping 2011 with an appearance on The Late Show with David Letterman. 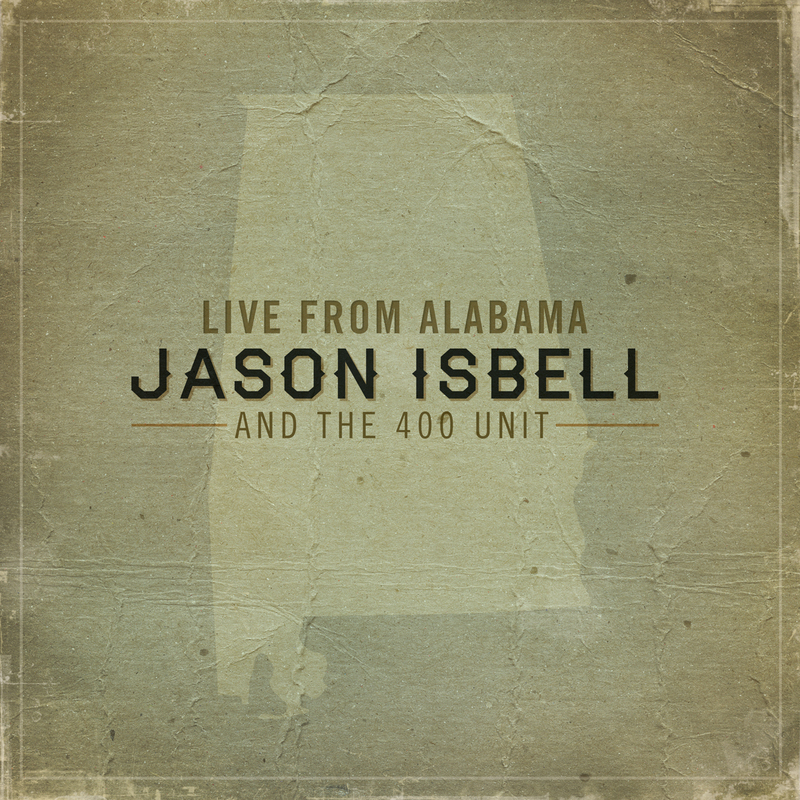 Live From Alabama was recorded in Isbell's home state during a couple of sold out shows in August 2012 at the WorkPlay Theater in Birmingham, AL and Crossroads in Huntsville, AL. The album's set list showcases the diversity of styles the band can ease into and the versatility and skill of their musicianship. Add in the passion and sheer intensity of their performances, plus a three-piece horn section, and you have an album that captures a band in their true element at their prime. Jason Isbell & The 400 Unit (keyboardist Derry deBorja, bassist Jimbo Hart and drummer Chad Gamble) perform favorites from Isbell's entire body of work, as well as a few nuggets, including a no-holds-barred rendition of Neil Young's "Like A Hurricane." Documents in PDF format: right-click to download.